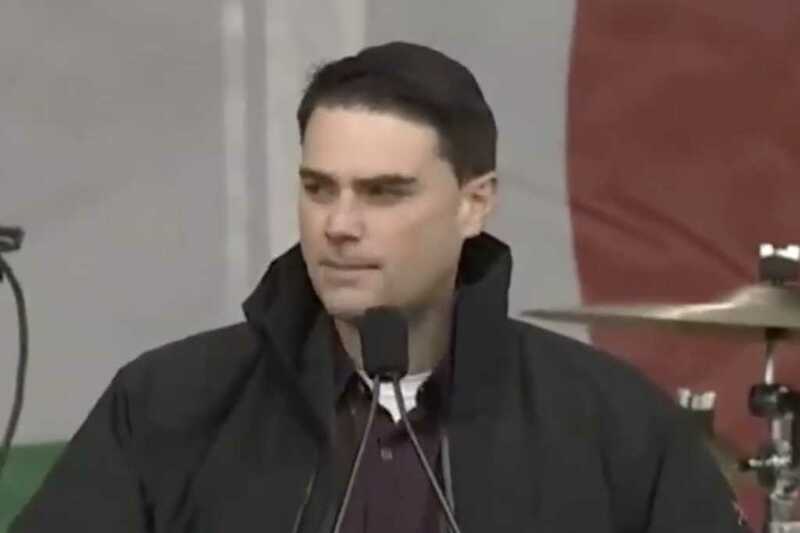 Conservative firebrand Ben Shapiro delivered the keynote address Friday at the March for Life in Washington, D.C., and he certainly didn’t disappoint the pro-life crowd gathered to hear his speech. In making his case against abortion, Shapiro pondered aloud the double standards that mystify the reasoning by those who stand so staunchly in support of women’s “reproductive rights,” or more plainly, abortion. The 35-year-old pundit, an adherent to Orthodox Judaism, took the debate over abortion rights into outer space — literally. He went on to argue it is “irrelevant” whether one considers a fetus to be a human life. Regardless of what kind of life has been conceived, it is inarguably true that life — in some form — has been established.